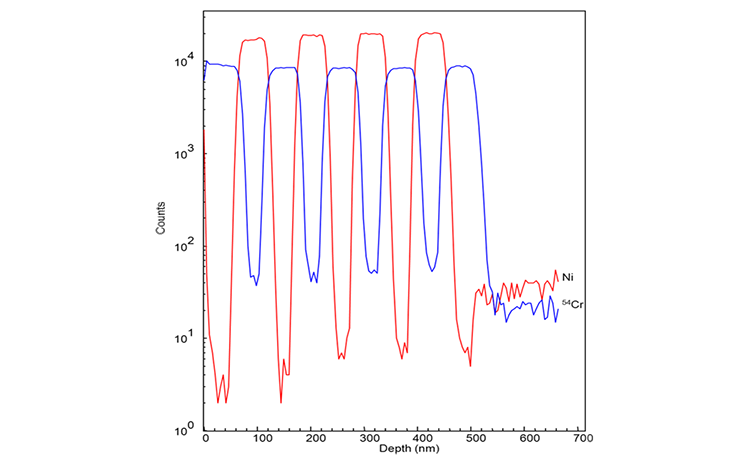 Depth profile of a Cr/Ni multi-layer standard using a 2 nA, 5 kV Ga+ beam in the one-beam phase depth profiling mode. 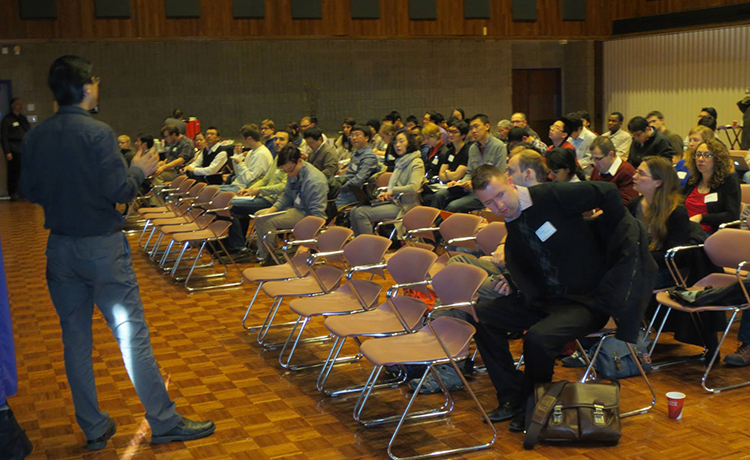 The NUANCE Center, Thermo Fisher Scientific, and NU-MRSEC presented an X-Ray Photoelectron Spectroscopy (XPS) Workshop on Tuesday, March 18, 2014 at the Norris University Center, Louis Room (South) – 2nd floor There was a huge turnout, with more than 80 attendees! The workshop was conducted by Dr. Brian R. Strohmeier, Senior Applications Scientist, Thermo Fisher Scientific. The Keck-II Center was established in late 2001 through the support of W. M. Keck Foundation. 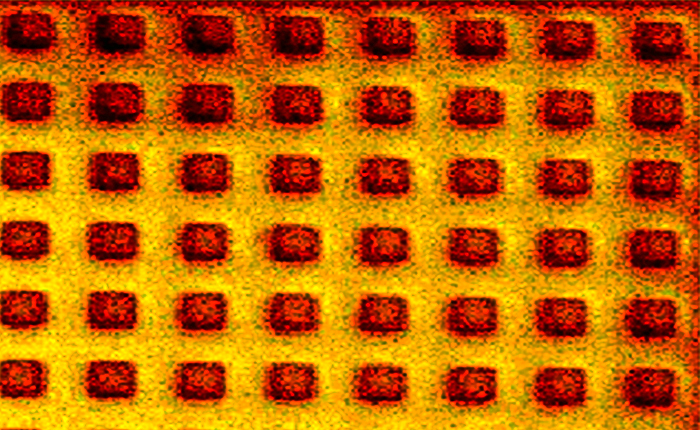 Keck-II also receives support from the Soft and Hybrid Nanotechnology Experimental (SHyNE) Resource (NSF ECCS-1542205); the MRSEC program (NSF DMR-1121262) at the Materials Research Center; the International Institute for Nanotechnology (IIN); and the State of Illinois, through the IIN. 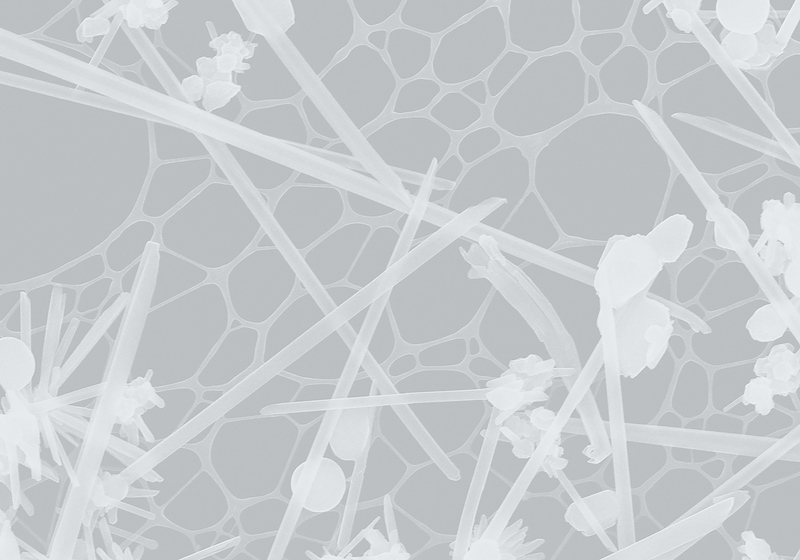 Keck-II facilitates research, collaboration, education and outreach in all science from soft biological matter to hard physical matter, specializing in surface analysis and nano-scale characterization. 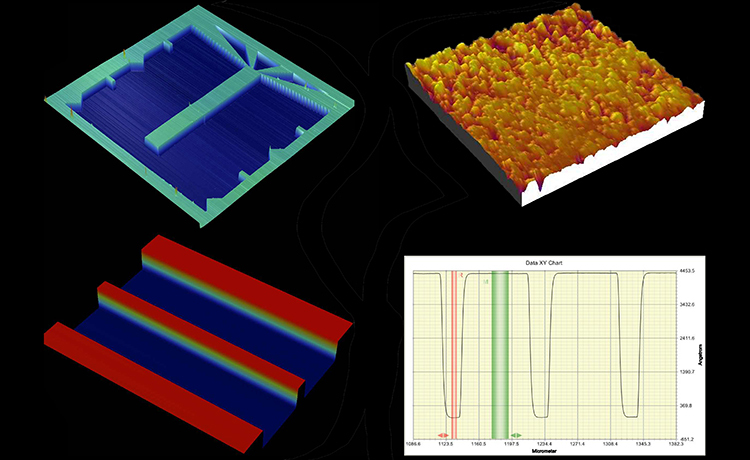 The primary objective of our mission is to enhance the education, collaboration, research and outreach related to all aspects of surface analysis instrumentation, techniques and applications. 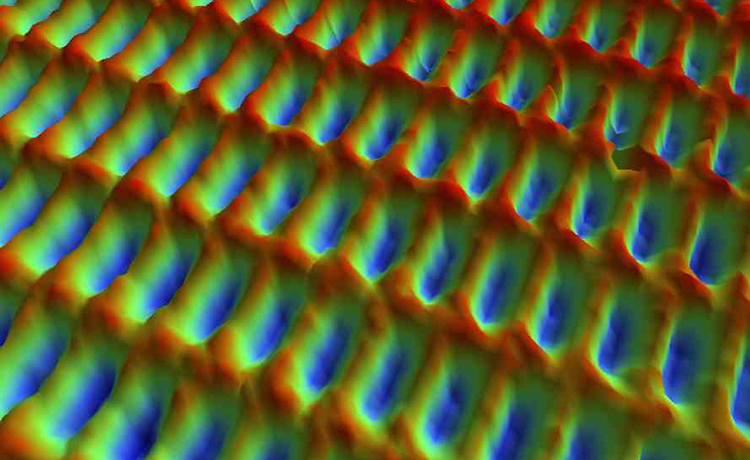 The Keck-II facility is a shared user facility that supports a broad range of nanoscale science and technology projects, specializing in nanoscale analysis and characterization. Keck-II is a multi-user, multi-departmental facility offering continually updated state-of-the-art equipment to qualified researchers from any field and institution. Keck-II has a strong tradition of facilitating interdisciplinary research, and regular training sessions and short courses are offered by accomplished microscopists who manage the Keck-II facility, directed by Professor Vinayak P. Dravid. Keck-II facilitates vendor workshops to inform users of new applications and techniques for surface science instrumentation. The Keck-II staff regularly conducts tours for local groups and hosts global visitors, as well. Keck-II also participates in Take Our Daughters & Sons to Work Day, McCormick School of Engineering’s annual Career Day for Girls and Biotechnology Training Program. The Keck-II facility is located at 2220 Campus Drive, Evanston, IL in Cook Hall, Suite 1149.